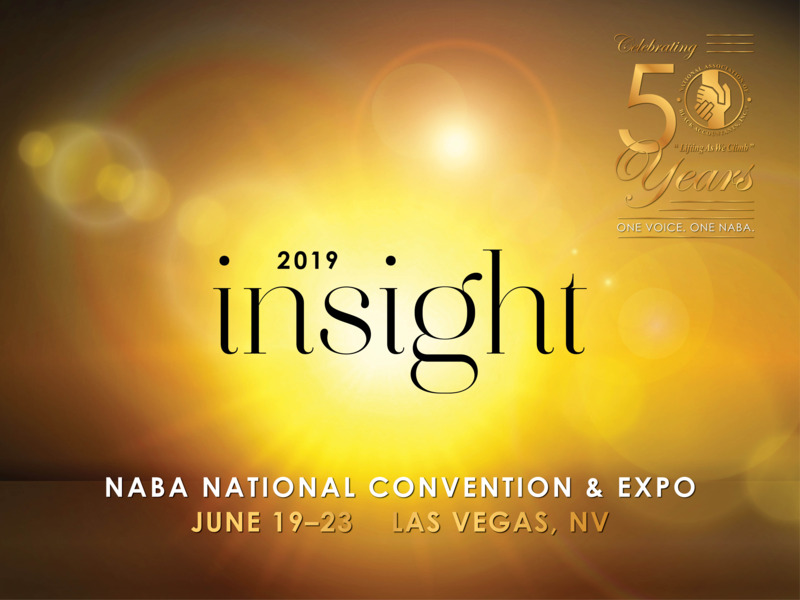 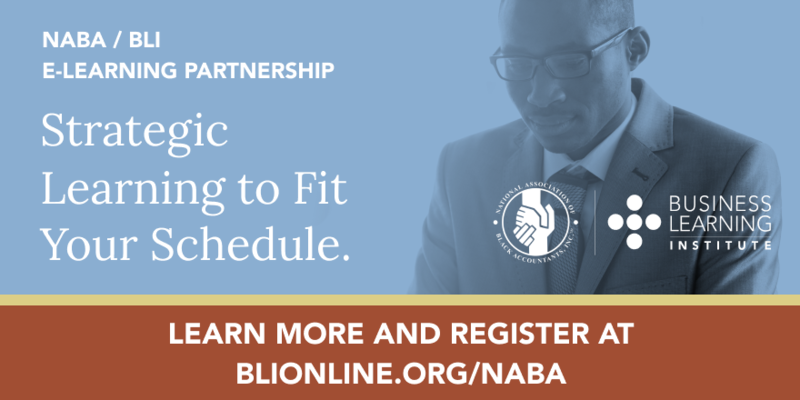 The mission of the NABA Twin Cities chapter is to address the professional needs of its members and to build leaders that shape the future of the accounting and finance profession with an unfaltering commitment to inspire the same in their successors. 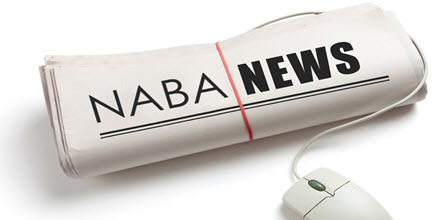 To read about the NABA Twin Cities chapter history, CLICK HERE. 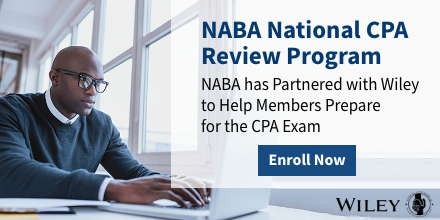 Welcome to NABA Twin Cities!